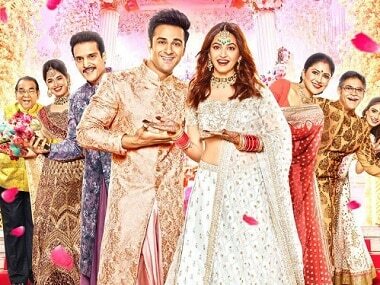 Pulkit Samrat and Kriti Kharbanda's Veerey Ki Wedding (not to be confused with Kareena Kapoor and Sonam Kapoor's Veere Di Wedding, has a new release date. 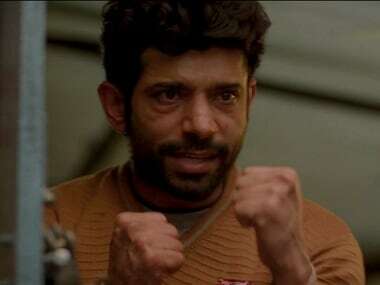 A new song from the upcoming Anurag Kashyap movie Mukkabaaz is here. 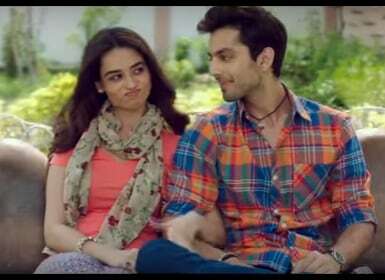 A bunch of small town simpletons with big dreams is the central idea that is portrayed well in the trailer of Ranchi Diaries. 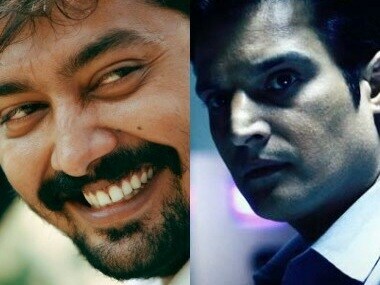 Mukkabaaz will see Vineeth Kumar as the protagonist, Jimmy Shergill as the villain and rapper Divine in a role too.